No pre-registration is required for Make + Take days! Simply show up at any time! 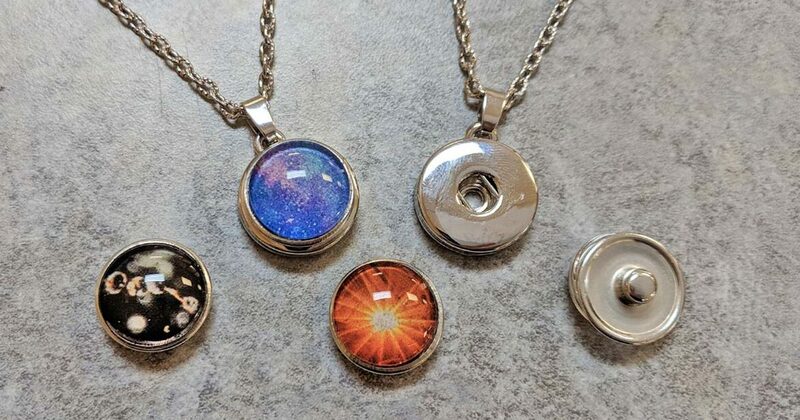 Create yourself a new look each day with these interchangeable pendants! Our instructors will help you to create 5 different tokens to snap onto your pendant!